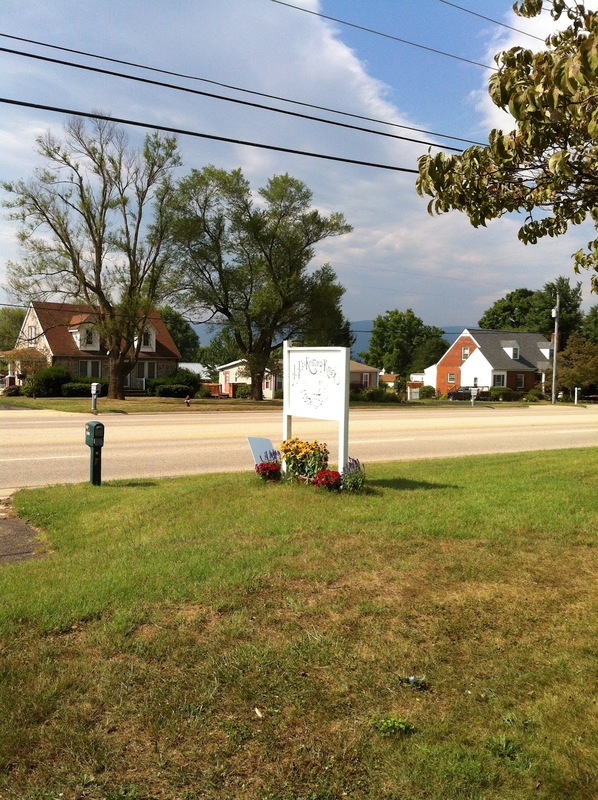 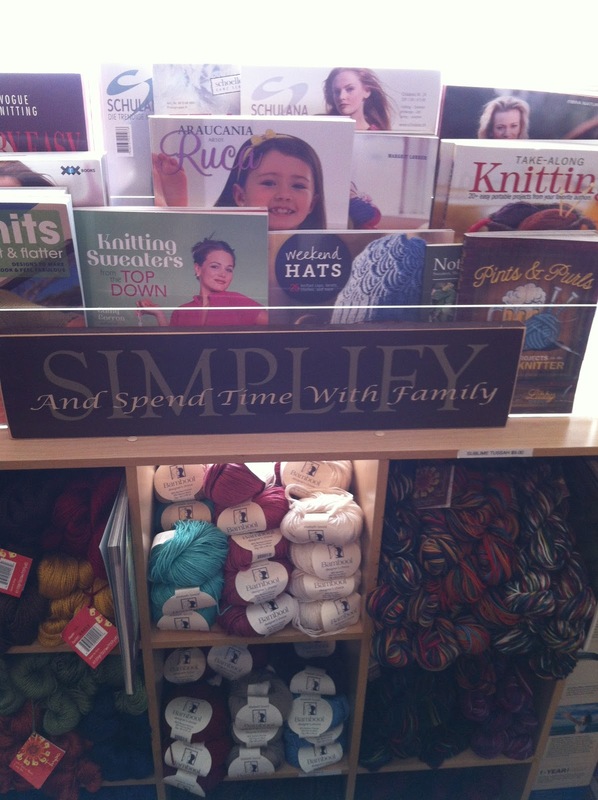 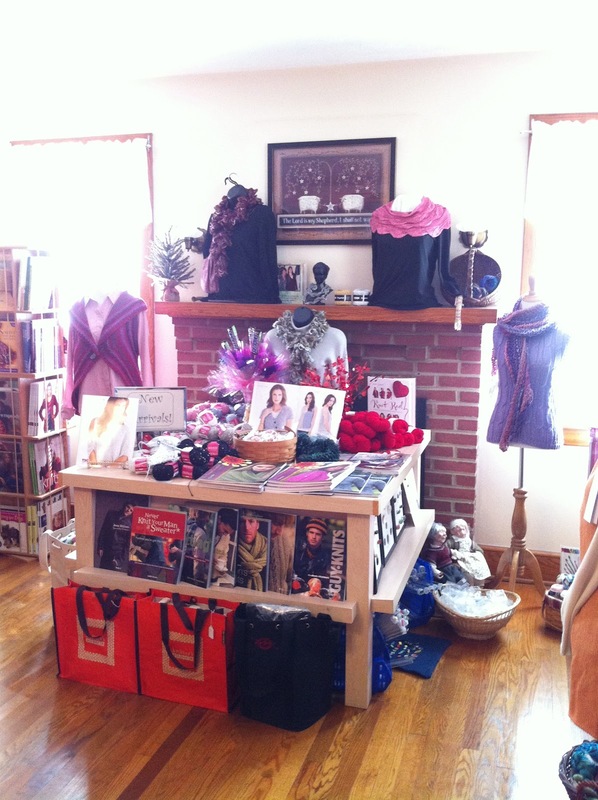 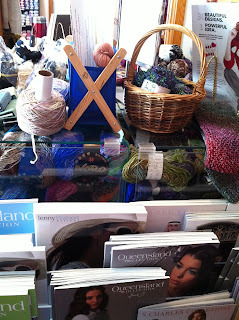 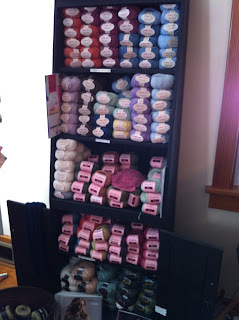 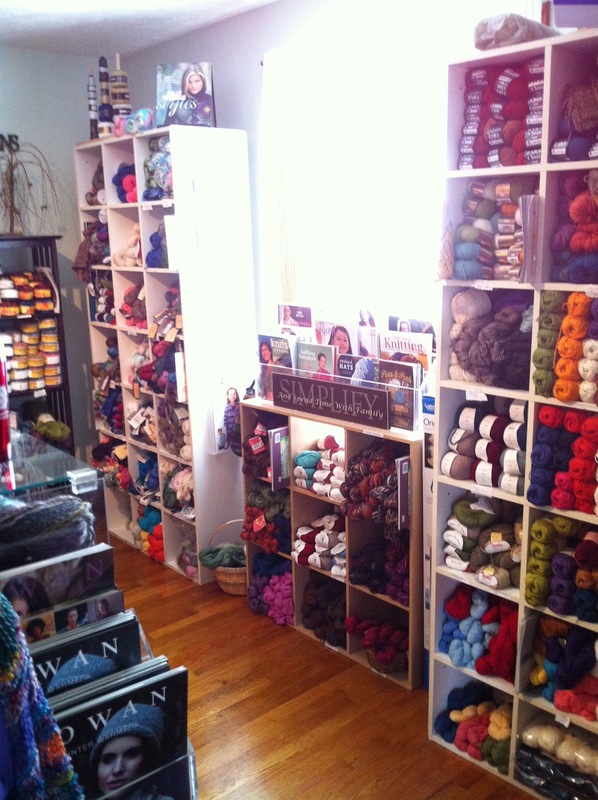 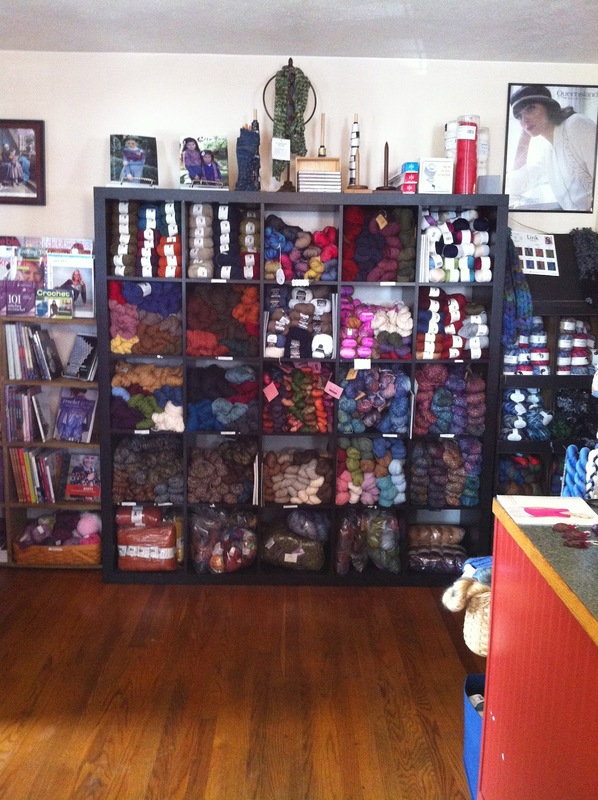 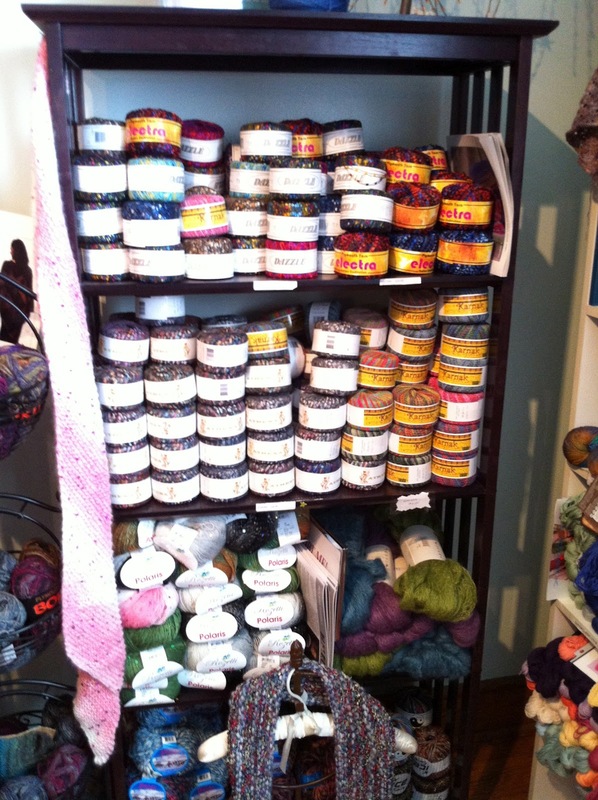 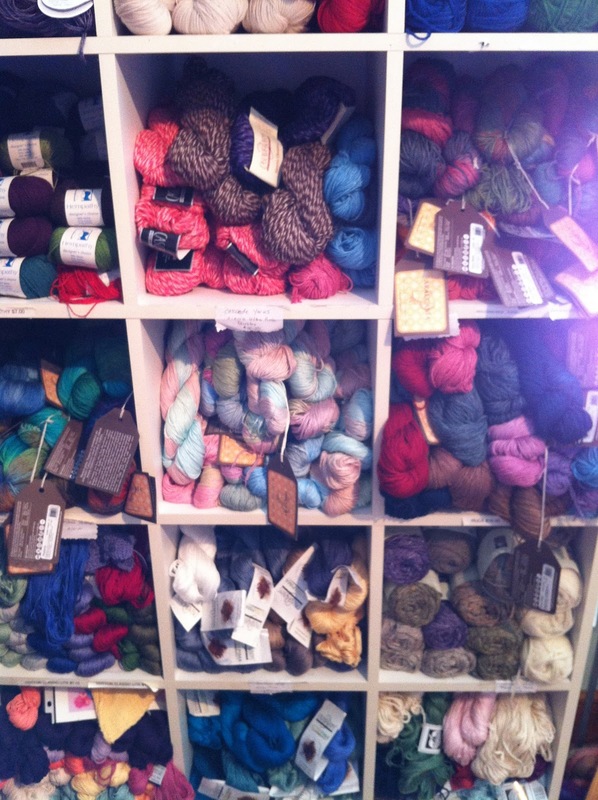 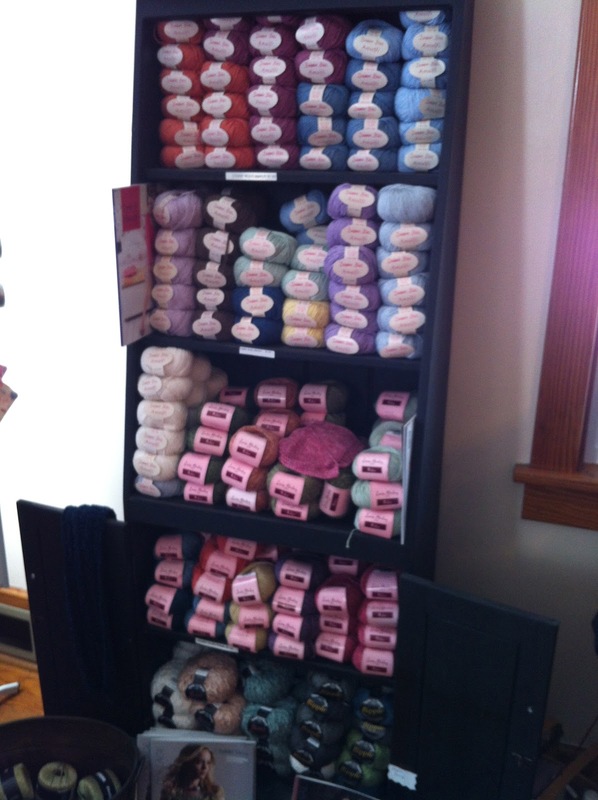 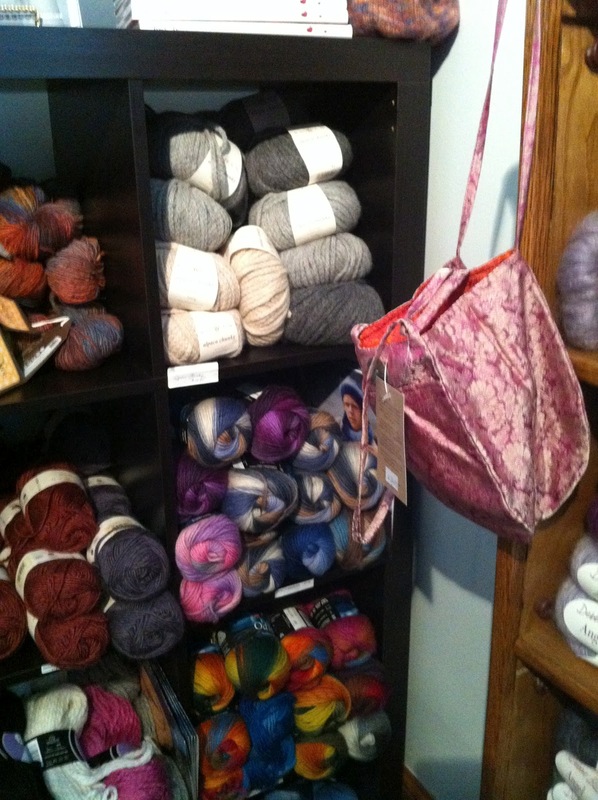 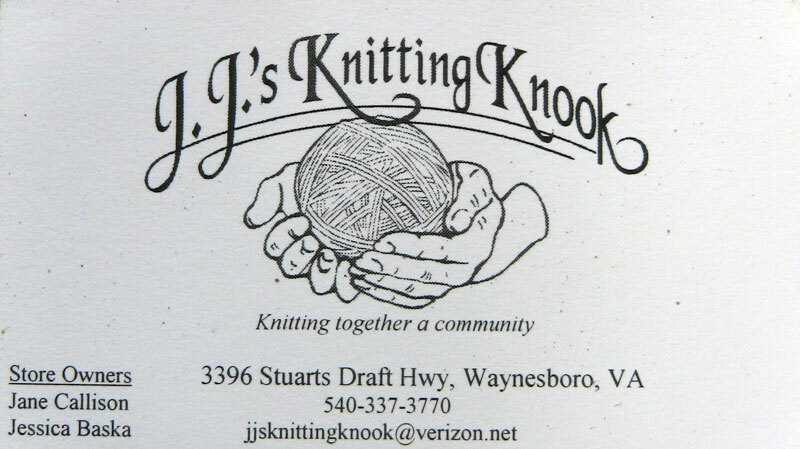 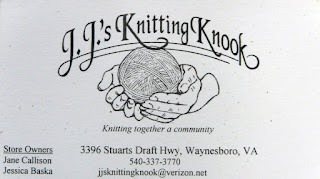 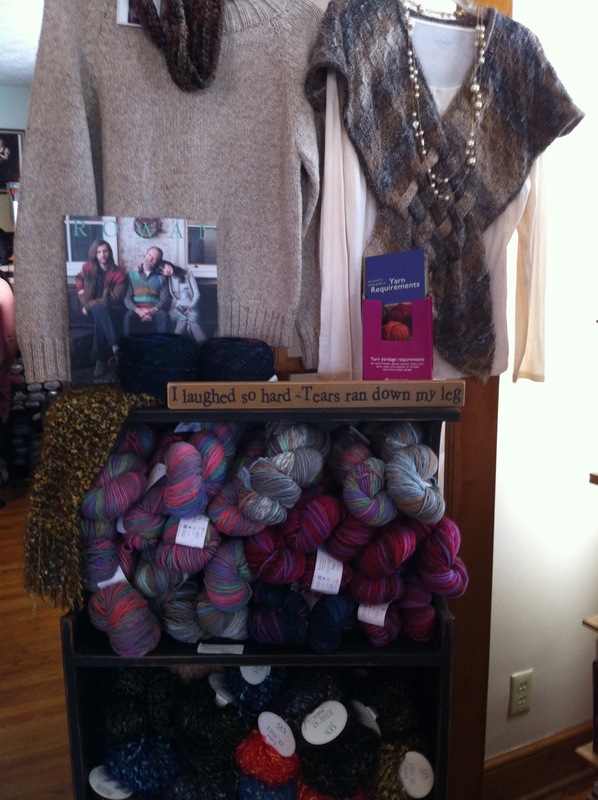 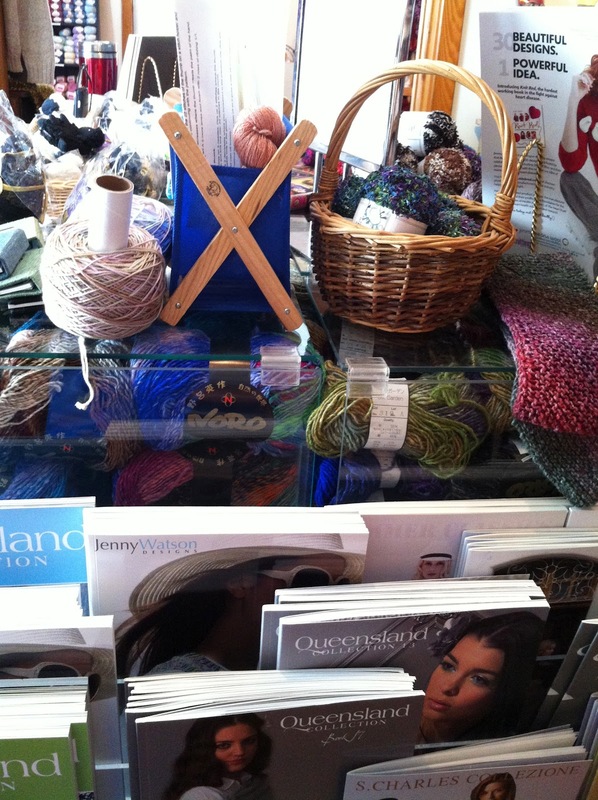 I recently visited JJ's Knitting Knook, located on Stuarts Draft Highway in Waynesboro, VA. Great little shop, full of beautiful yarn! 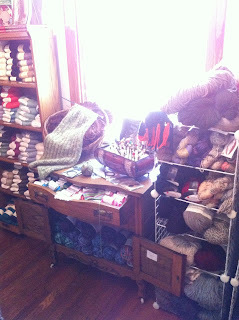 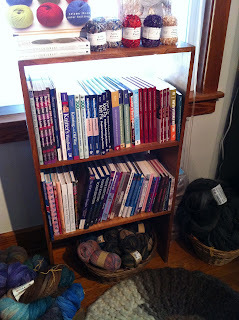 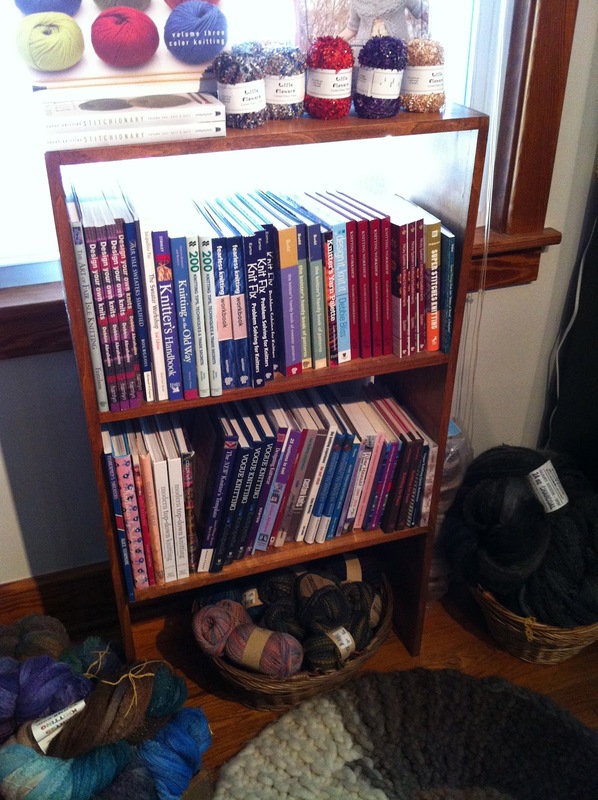 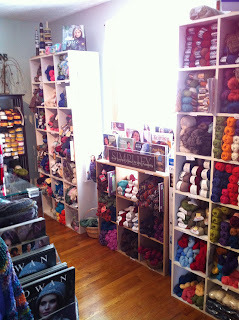 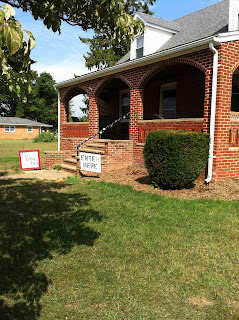 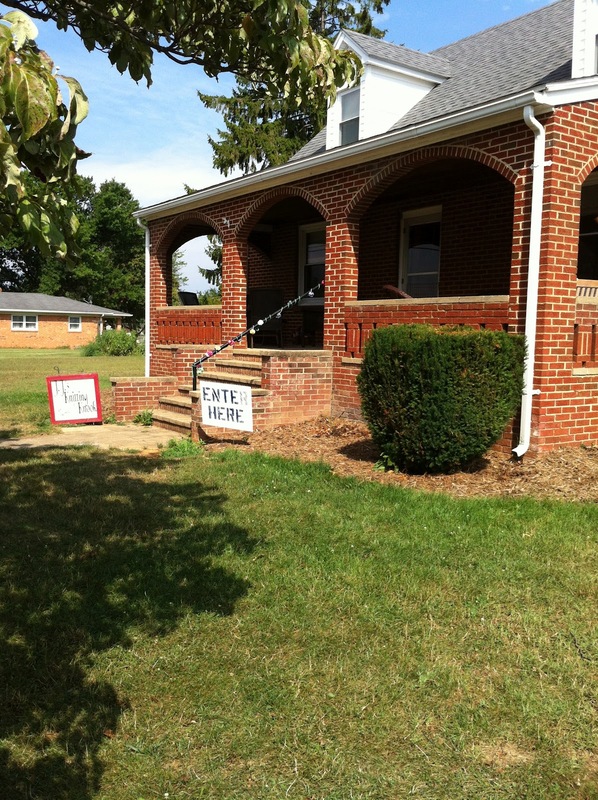 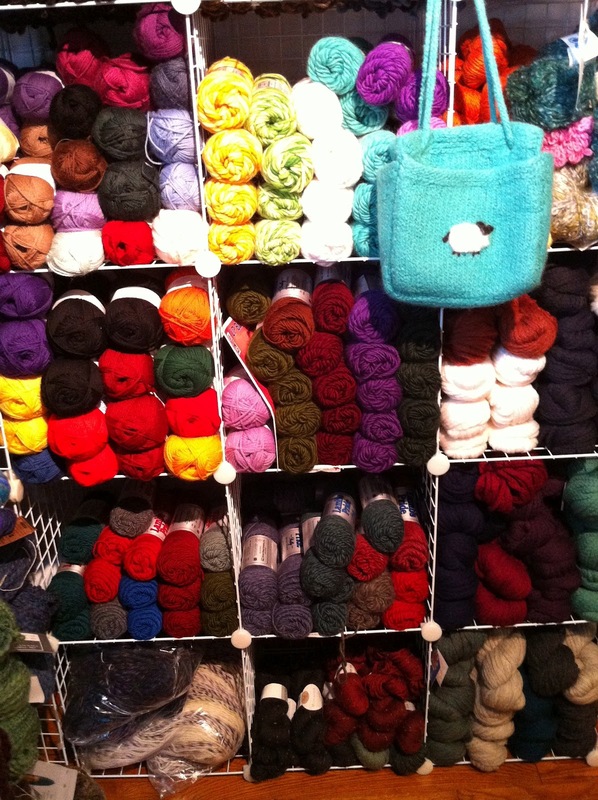 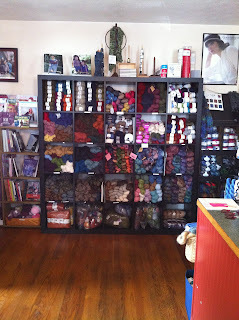 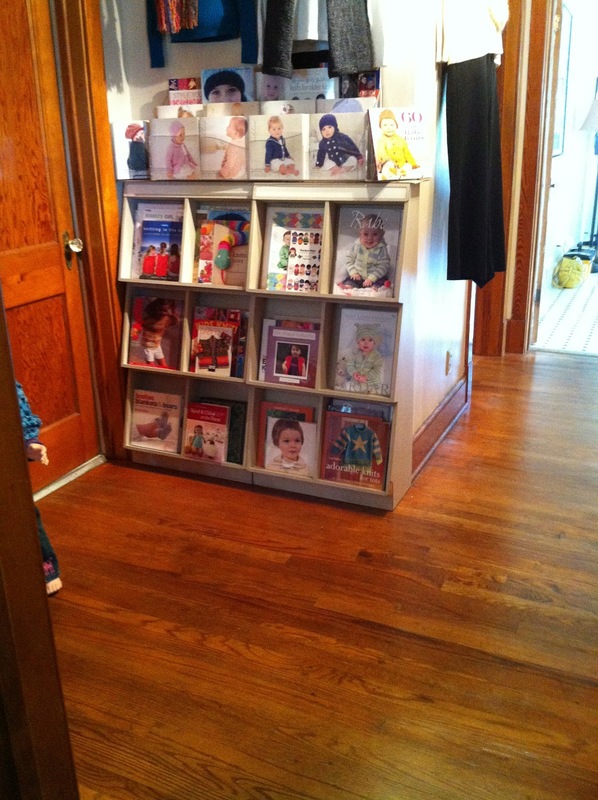 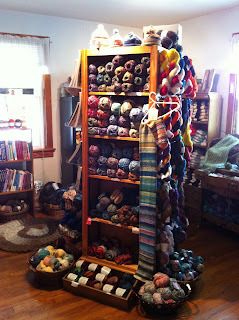 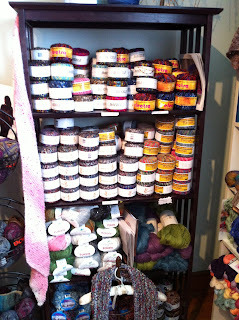 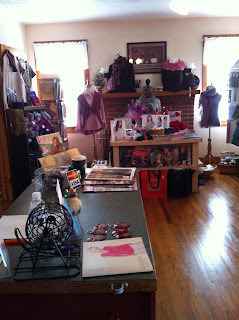 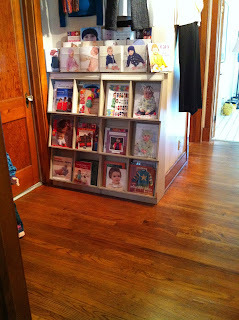 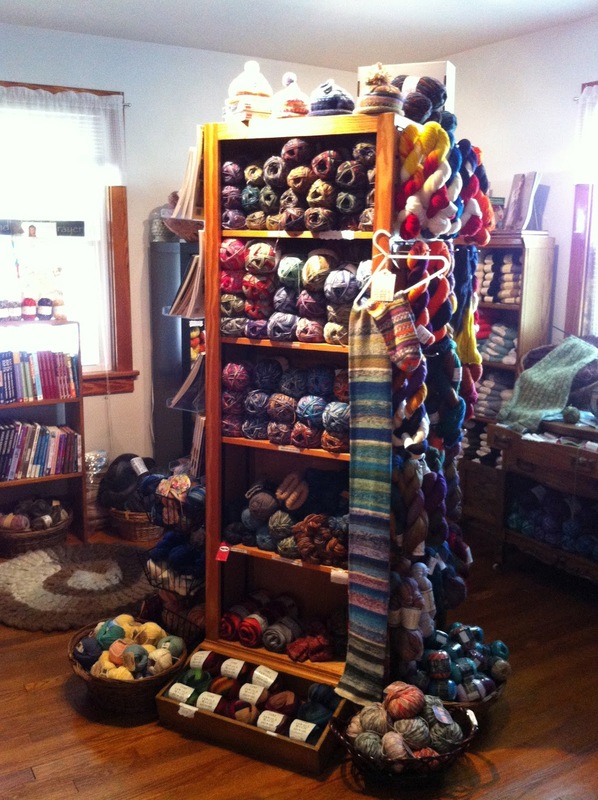 This place looks like it used to be a house - there are several rooms of yarn, books, needles and fibery goodness. 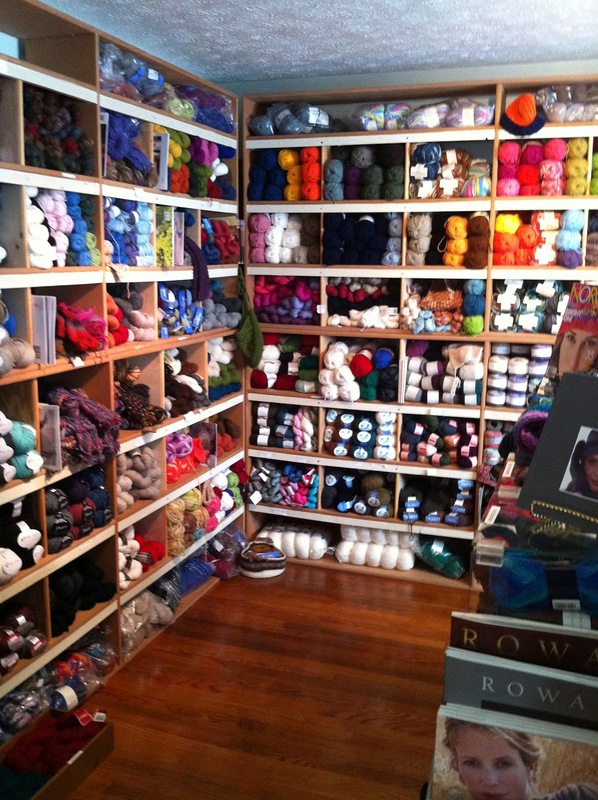 I was waited on by Teresa, who was very nice.... and very patient when, after I had already made my yarn purchase, I decided I also wanted to get The Knitter's Block.... and then remembered I had wanted to check out some rosewood needles too. 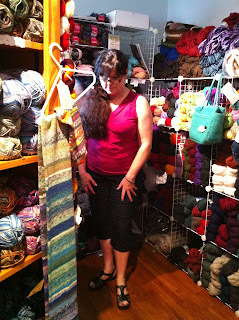 She very kindly got the needles for me, opened them up and allowed me to inspect the cables. 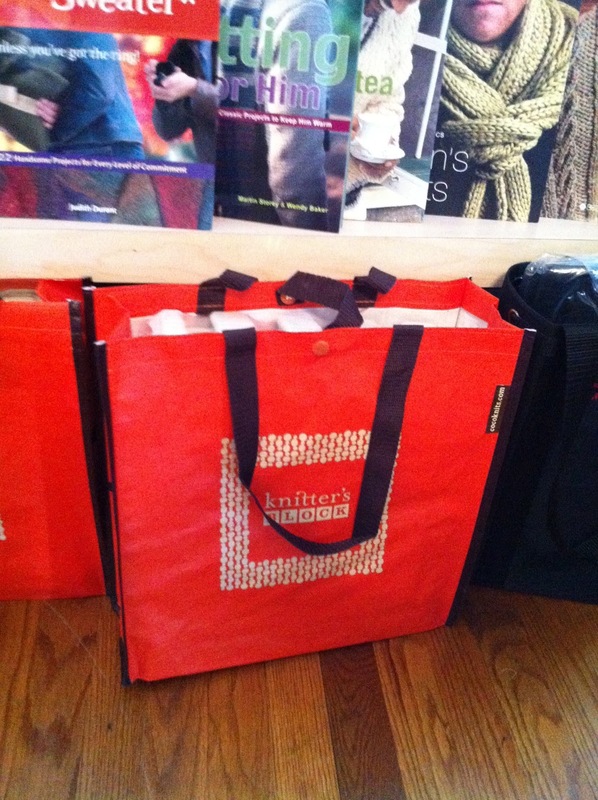 Very nice little store that I hope I have the chance to visit again! I actually missed one of the rooms and wish I had gone back to look. 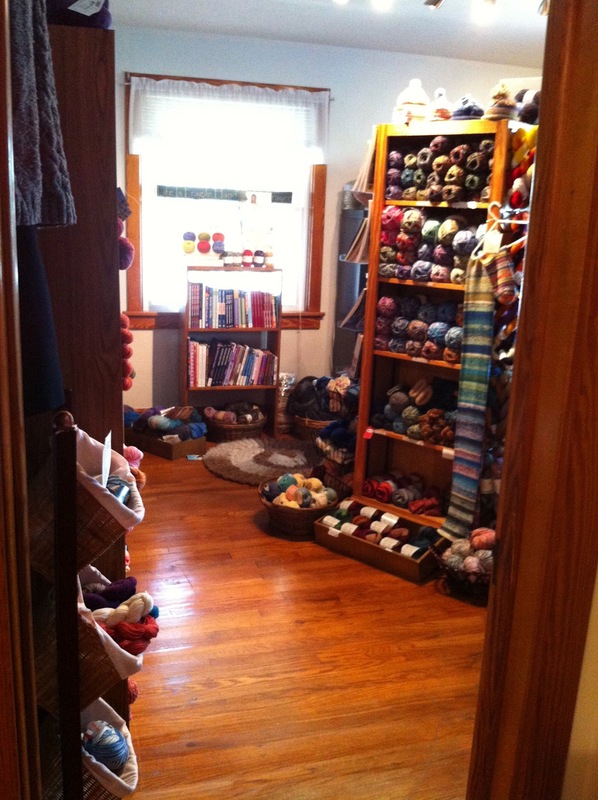 So if you go, make sure you look in all of the rooms!